There was a time, up until the late 80s or early 90s, when I could tell you the make and model of nearly every car from a distance. Each brand and make had its own unique design and characteristics that made it stand out from the others and varied year to year. I remember as a kid that the new model year of cars was so anticipated that dealers kept the new floor cars covered under tarps or fabric in the showroom until they could be revealed, so as to not give away what new changes awaited. Somewhere along the line, that gradually changed. Now one brand of passenger car looks virtually undistinguishable from every other brand, as if car designs evolved, or devolved as the case may be, into one common generic form. Designers seem to have come upon the absolute best in terms of engineering and aerodynamics and every carmaker gravitated toward that form. And that basic, generic body shape barely varies, if it varies at all, from year to year. Some models can go a decade or more with no discernable change in outward appearance. The manufacturers seem to be saying, this is as good as it can get and we see no reason for improvement or change, so we’re not going to alter anything. Used to be, each make and model stood out on its own. There was no mistaking a Pontiac Bonneville from a Chevrolet Impala from a Ford Thunderbird if you had eyes that could see and a brain that could think. Now you have to look real hard and strain your eyes and brain to determine whether a car is a Ford, a Toyota, or a Volkswagen. These days, the only cars that stand out from the others in the crowd are the hypercars and supercars much too expensive for the common man to own, or the throwback designs that mimic vehicle designs of past decades, such as the Ford Mustang, the Chevy Camaro, and the Dodge Challenger and Charger. Then there are jokes of cars that only stand out because they are so ugly or stupid to begin with, such as the Mini, the Kia Soul, or the Nissan Cube. This is where concept cars come in – the opportunity for a carmaker to stand out and make a statement about themselves and differentiate their brand from everyone else. Some concept cars are built just for that purpose. Others are genuine attempts by companies to reinvent themselves with new designs. Most never make it past the concept stage. But of the hundreds or thousands that are conceptualized, there are some that are so unique, so well-designed, or just plain so beautiful that they should’ve been put into production. Here is a continuation of the previous list dealing with those that should’ve made it. 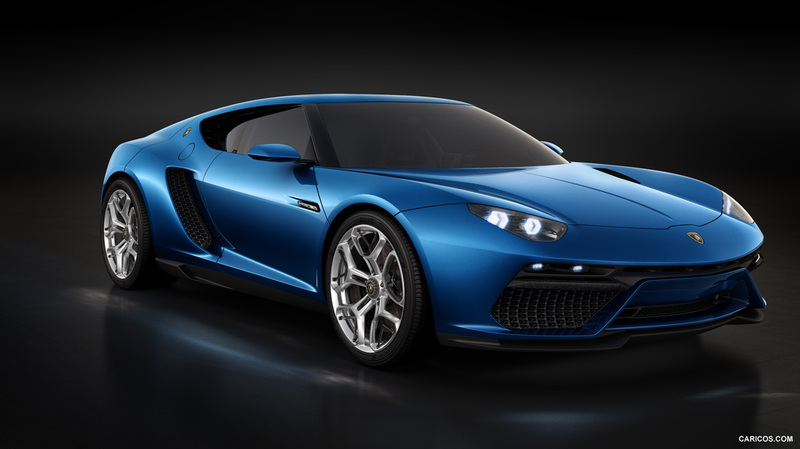 Though the Asterion is a Lambo, it doesn’t look like it. It is smooth, sleek, and aerodynamic instead of edgy and stealthy like most Lamborghini models. Its only drawback is that, despite its gorgeous looks, it is a hybrid. But it can still move. And even if hybrids are anathema to a Petrolhead, the Asterion’s looks alone make me want to drive it, much like the Tesla Roadster. The C-X75, like the Lambo Asterion, is another hybrid. But we can excuse that fact completely due to its design and appearance, which is both sporty and futuristic. Its looks just scream speed. 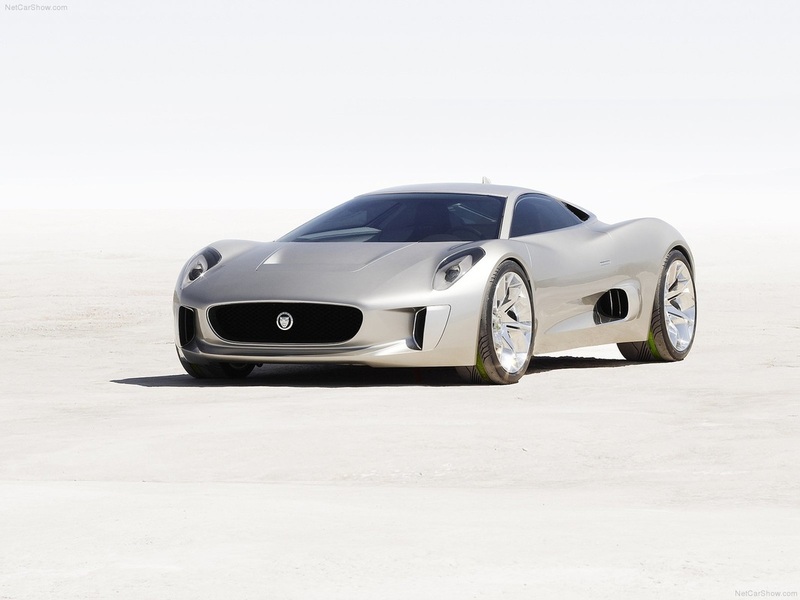 This Jaguar is a rarity, a concept car that was fully expected to enter production, thought it never did. It didn’t fall victim to corporate politics, but was canceled because of the economic downturn. Much like the Cadillac Sixteen, the Metropolis is a combination of luxury and sport, something you’d expect a young corporate executive of 2050 to be driving. Its bold design could’ve come out of the Matrix movie franchise. 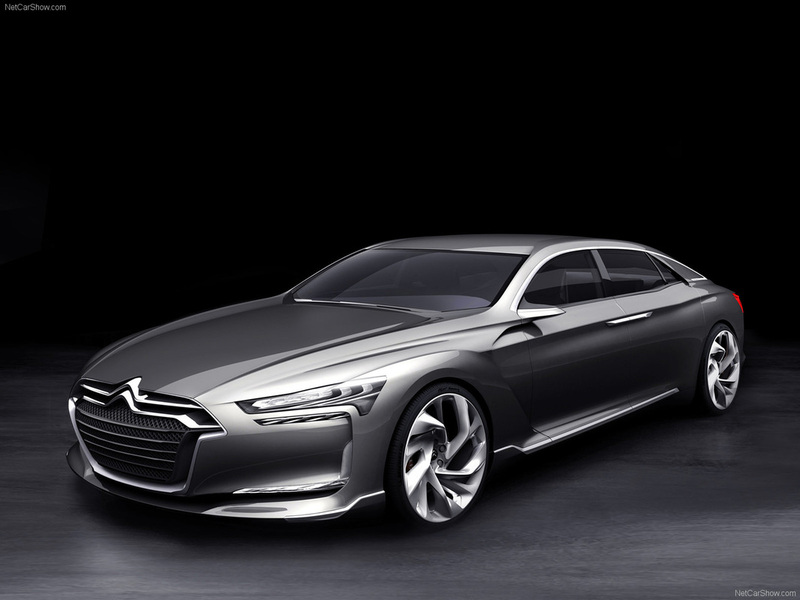 Like many modern concept cars, it too is a hybrid, and has the distinction of being a vehicle designed in China for a French carmaker. For an isolated continent with a small population, Australia at one time had a thriving automobile industry with its own unique brands and models. Holden, GM’s subsidiary down under, was a leader in the manufacture of uniquely Australian designs. The Efijy is one of their best works. It is said that the Efijy was based on an old Holden model of the 50s, the FJ, which was the second Holden model to be produced completely in Australia. 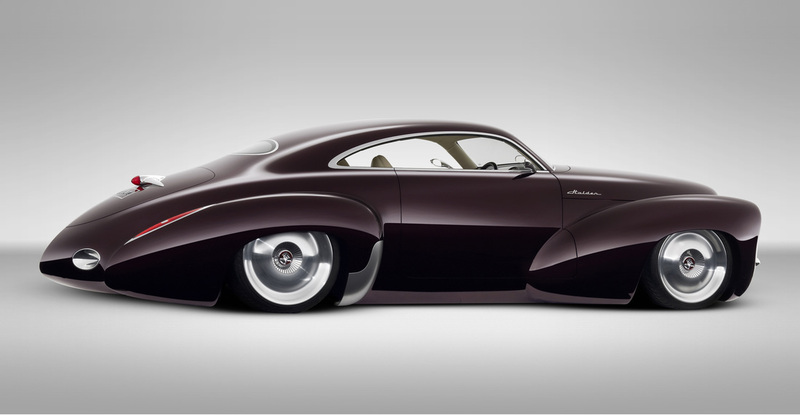 However, the Efijy bears a striking resemblance to the 38 Buick Y-Job already mentioned in the first part of this list. It seems almost too close to be coincidence. If Holden had elected to put this retro look into production, they would’ve sold a ton of them. I’d buy one. 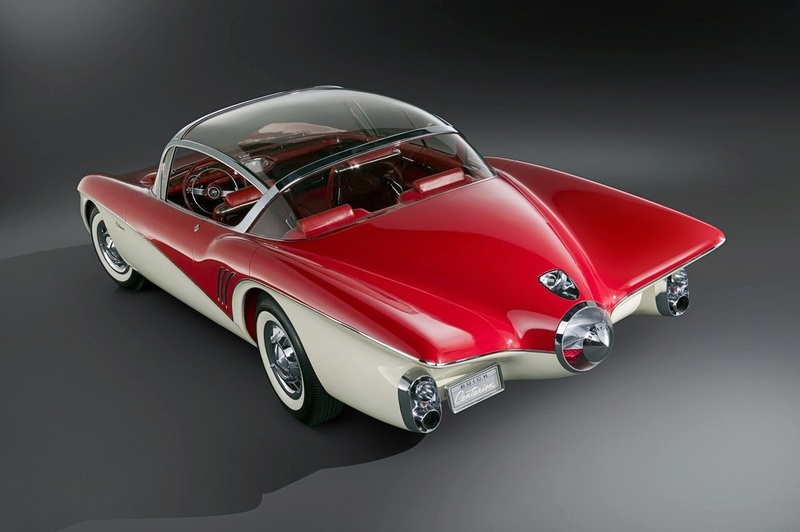 Part car, part airplane, the 1956 Buick Centurion was clearly designed to look like a fighter jet, from its sloping, aerodynamic hood to its clear, bubble-top canopy in place of a roof to its wings and an aircraft tailcone at the rear. Besides being one of the first vehicles to sprout wings on its rear fenders like so many others would in the 50s and 60s, it was the first car equipped with a rearview camera instead of a rearview mirror. The camera fed pictures to a television screen on the instrument panel. Not to be confused with the later Buick Centurion, manufactured from 1971 to 1973, the 1956 concept car was far ahead of its time, which is probably why it never made it into production, though it surely should have. 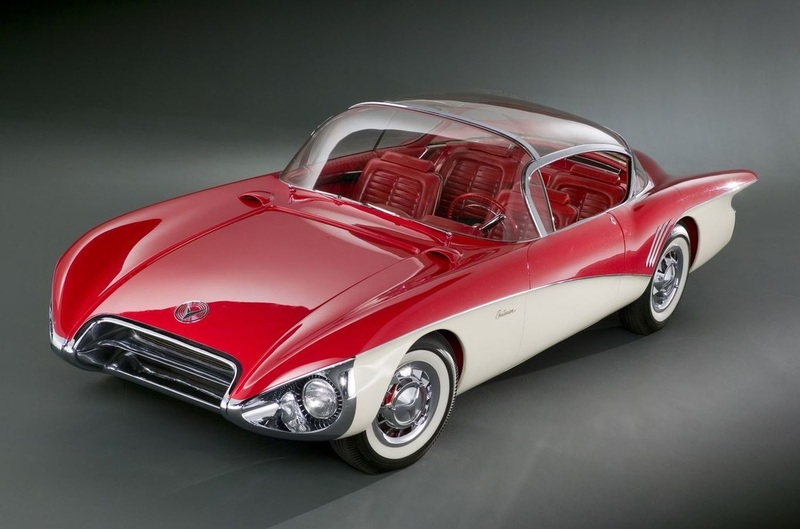 In 1962 Chevrolet introduced not one but two Corvair Monza concepts, the GT and its convertible cousin, the SS. Both experimental cars showcased design elements that were incorporated into many subsequent models in both the Chevrolet and Pontiac lines, but neither car entered production on its own. Which is a shame because they are beautiful, sleek sports cars that would rival any European competition of the time. 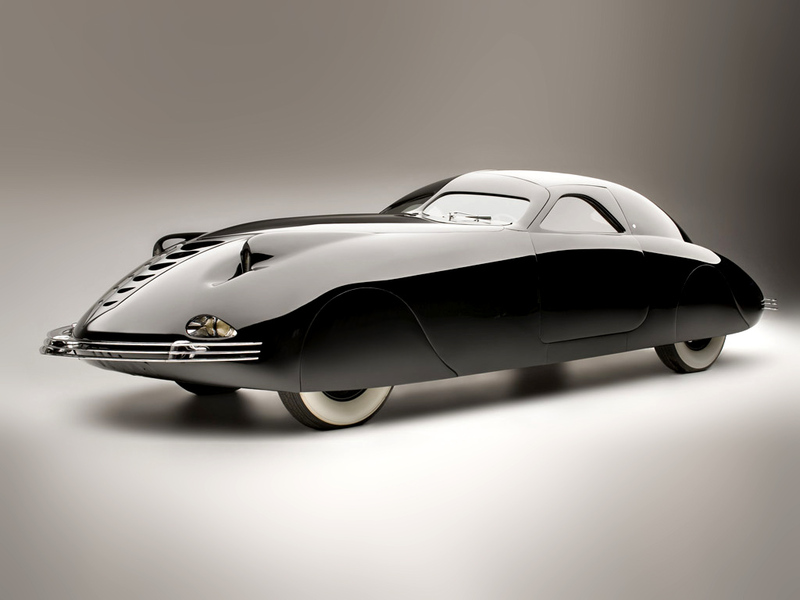 The Phantom Corsair was literally decades ahead of its time when the only one in existence was made as a prototype in 1938. In fact, it still looks ahead of our time. It featured skirted wheels and no fenders or running boards like what was standard at the time. It had no door handles, doors and locks were all electrically operated by push buttons on the side of the car or on the dash. The Phantom had many other features more in common with modern day vehicles than those of the 30s. It looks dark and scary with a low, sleek profile, like the car of a comic book hero or villain of its era, such as the Shadow. Unlike many concept cars, the Corsair was actually supposed to go into production as a limited run of very high-end luxury vehicles. Those plans were dashed, however, with the death of co-designer Rust Heinz in 1939, which left the prototype as the only one of its kind. 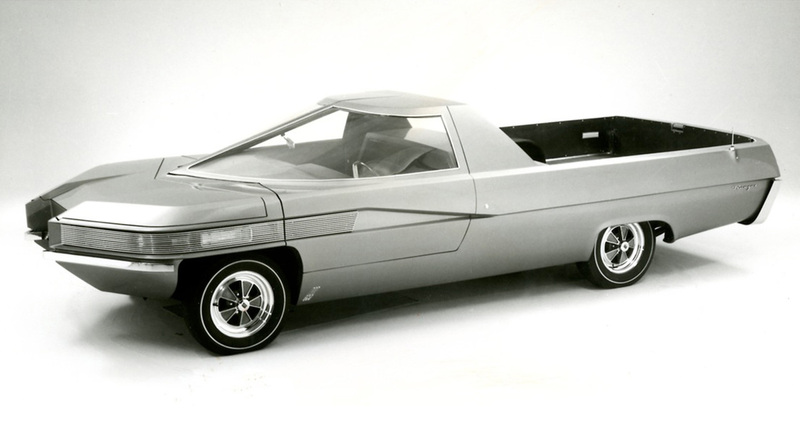 As far as pickup trucks go, in 1966 Ford thought this was the future, sort of the Ranchero meets the moon rocket. It is further unique in that with a flick of a switch it can be electromechanically converted from a two-seater utility truck to a four-seater sedan while still keeping a reduced-size cargo bed in the back. Though it bears the Ranger nametag and is considered a pickup truck, its closest living automobile relative would be the Ford Ranchero, Chevy El Camino, or Australian utility trucks. It is not blocky or chunky like most trucks of the time and more closely resembles an airplane than a Ford pickup. It’s hard to see how Ford could’ve gone wrong putting this futuristic, advanced design into production, even in a limited run.